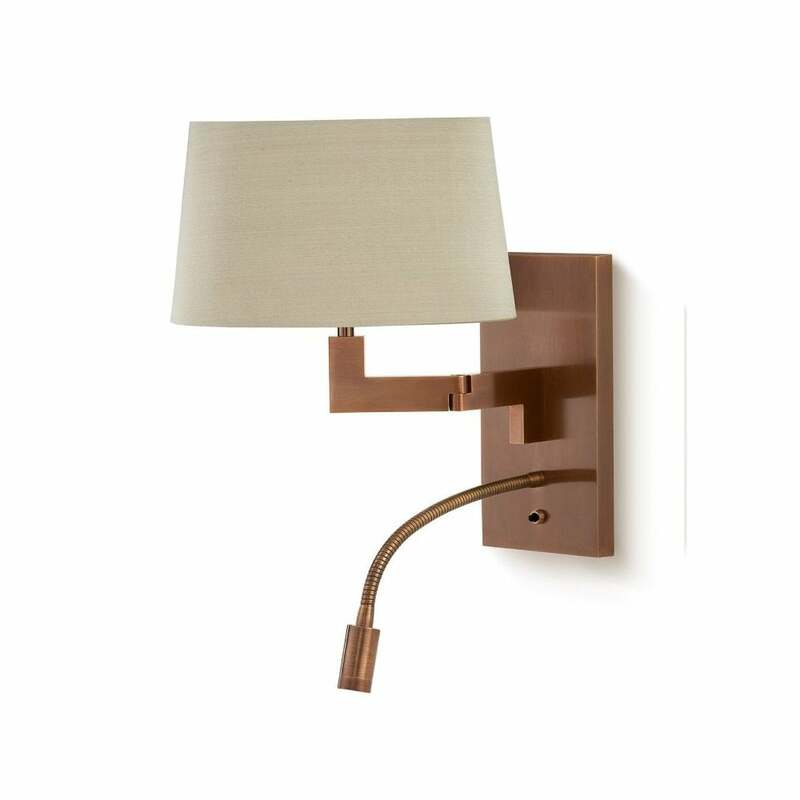 A utilitarian piece that combines practicality with clean and modern design, the Bedside Wall Light by Porta Romana will suit both modern and traditional schemes. Crafted with two light sources, the sleek shade creates ambience whilst the adjustable spotlight provides more direct light. The perfect addition to your bedside, this clever wall light will bring a touch of luxury to your evening routine. Available in a choice of finishes, choose from antique brass, bronze, nickel or polished brass. Make an enquiry for more information.